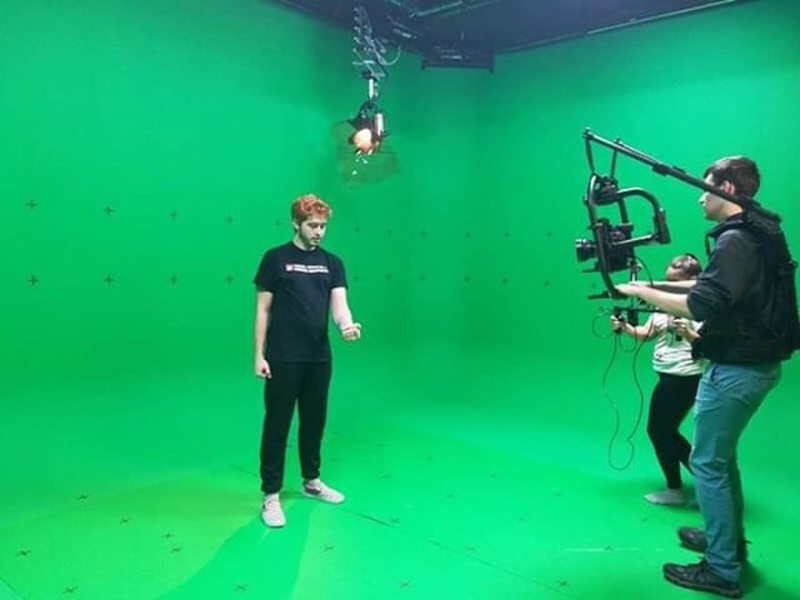 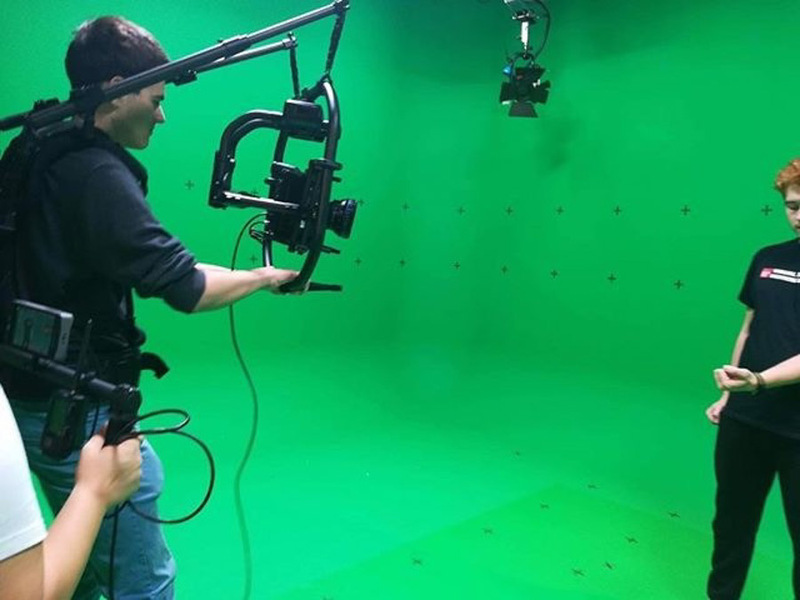 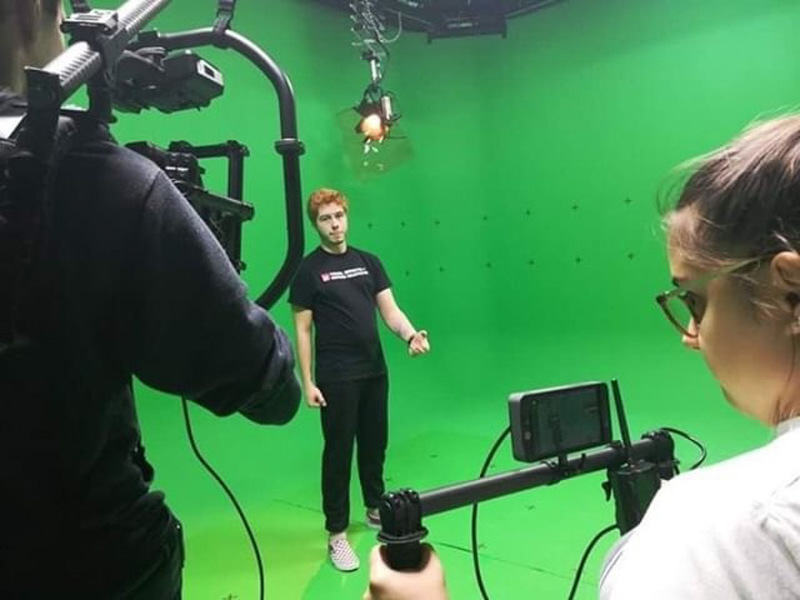 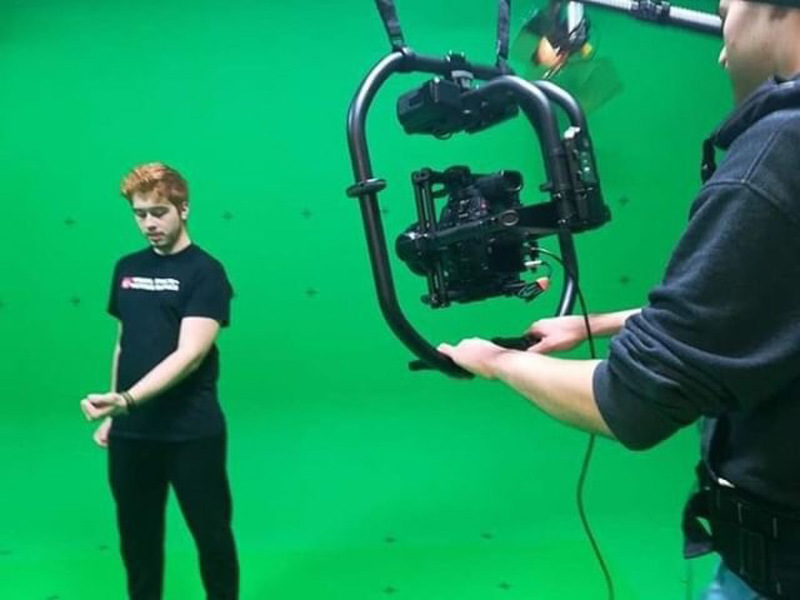 Le Mark recently supported students of Visual Effects and Motion Graphics at the University of South Wales (USW) in their second year 3D tracking project. 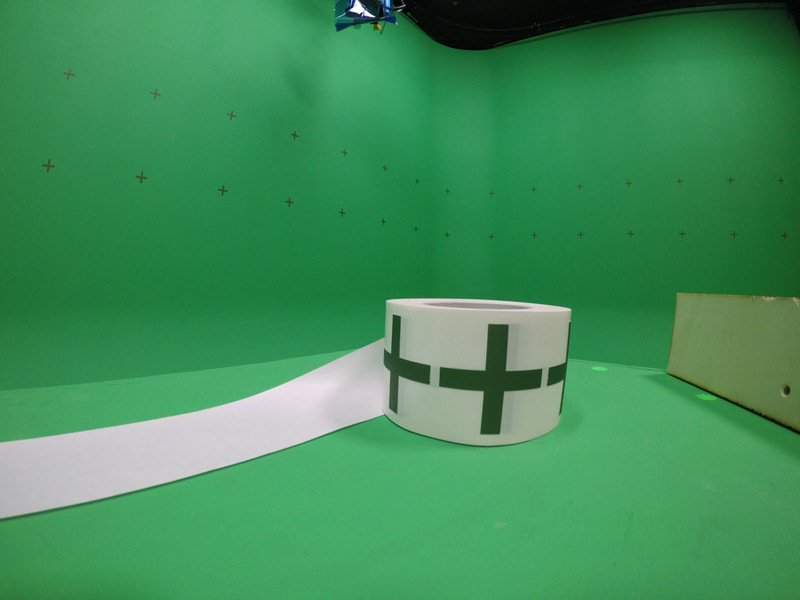 Creating a roll of 12,000 pre-cut green crosses from Le Mark Magtape™ Matt 500, students were able to mark various points in the Green Screen studio and then rapidly edit them out. 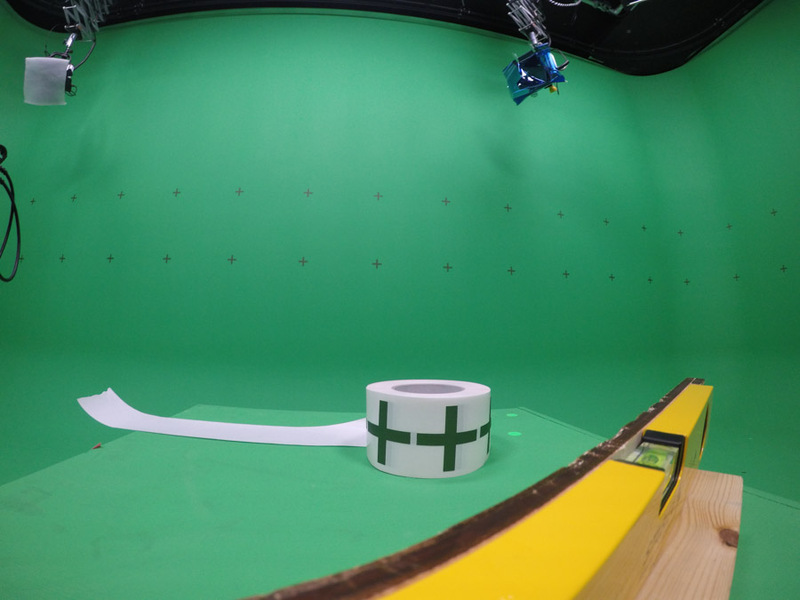 Le Mark Magtape Matt 500 gaffer tape offers a professional gaffer tape with a non-reflective matt finish and a residue resistant adhesive. 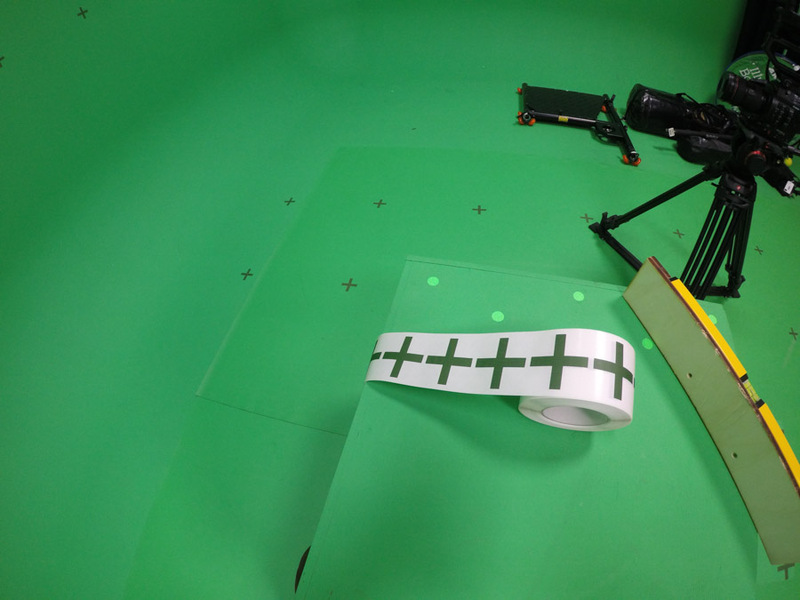 Easy to tear by hand, it is durable and highly customisable. 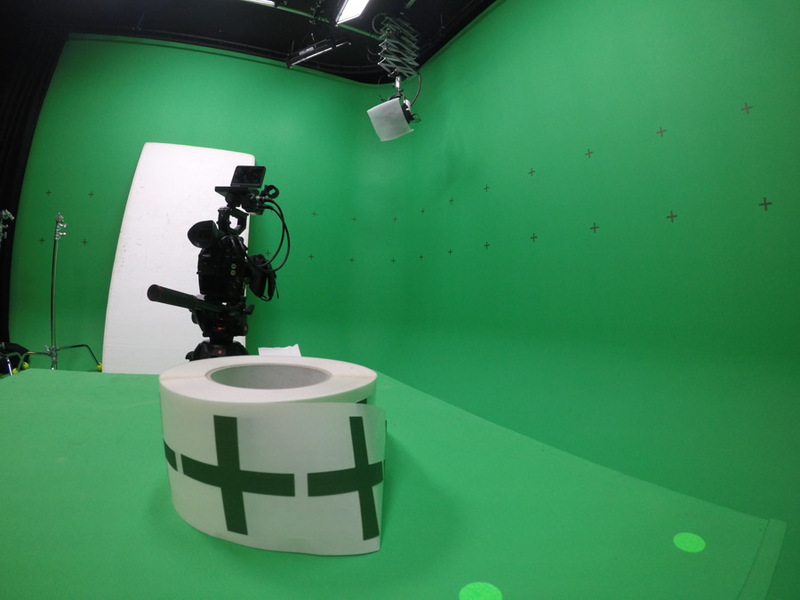 For more information on our custom slitting & die cutting service, please contact us (Click Here).